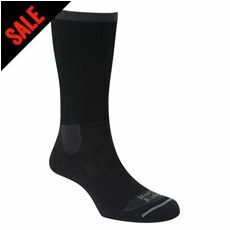 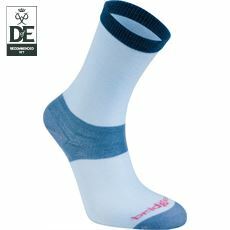 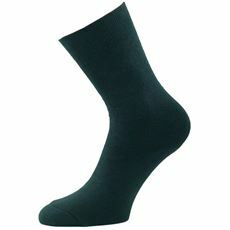 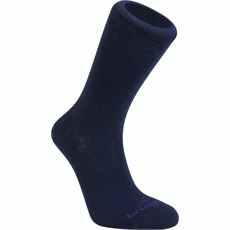 You’ve heard of – and probably used – base layers on your upper body and legs, well now ensure that your feet stay warm and dry in our range of great liner socks. 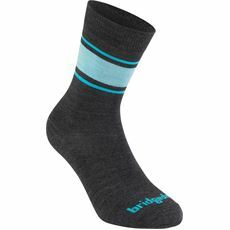 Designed to work in the same way as other base layers they will stay close to the skin to ensure that the warmth stays in and exactly where you want it whether you’re hiking in the hills or walking the dog in the valleys. 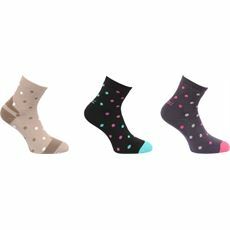 Here at GO Outdoors we have a great range of women’s liner socks as well as some great women’s footwear for you to browse and buy both in-store and online, so take a look around today for all your essentials.